Ab initio Raman and Raman Optical Activity Spectra. 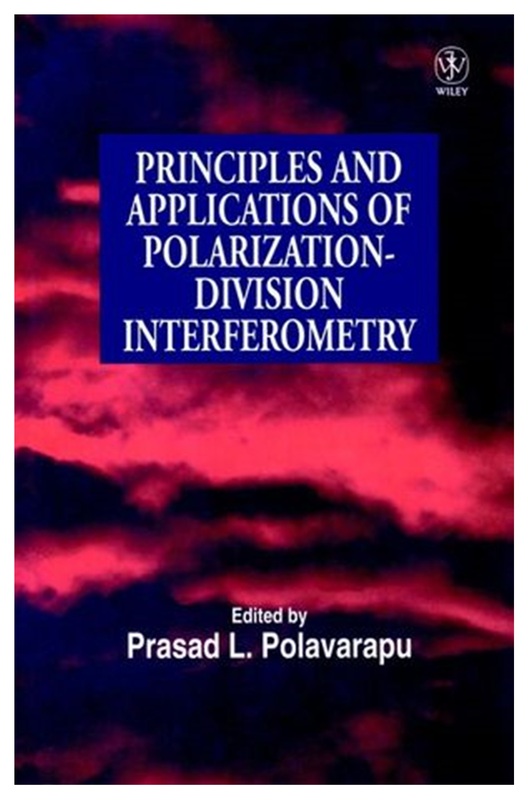 P. L. Polavarapu, The Journal of Physical Chemistry 94, 8106-8112 (1990). Absolute Configurations of Naturally Occurring - and -Ladderanoic Acids: Isolation, Chiroptical Spectroscopy, and Crystallography. 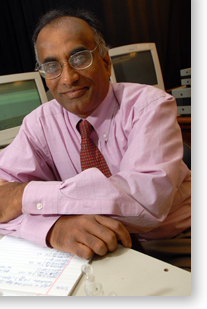 V. Raghavan, J. L. Johnson, D. F. Stec, B. Song, G. Zajac, M. Baranska, C. M. Harris, N. D. Schley, P. L. Polavarapu, and T. M. Harris, Journal of Natural Products (2018) DOI: 10.1021/acs.jnatprod.8b00458. Absolute configuration of bromochlorofluoromethane from experimental and ab initio theoretical vibrational Raman optical activity. L. Hecht, J. Costante, P. L. Polavarapu, A. Collet and L. D. Barron, Angew. Chem Int. Ed. 36, 885-887 (1997); Absolute configuration of bromochlorofluormethane. P. L. Polavarapu, Angewandte Chemie Int. Ed. 41(23), 4544-4546 (2002). Absolute configuration of Isoflurane. P. L. Polavarapu, A. L. Cholli and G. Vernice, The Journal of American Chemical Society 114, 10953-10955 ( 1993 ). Specific optical rotation for the identification of the locus of solubilization of chiral molecules in achiral micelles. 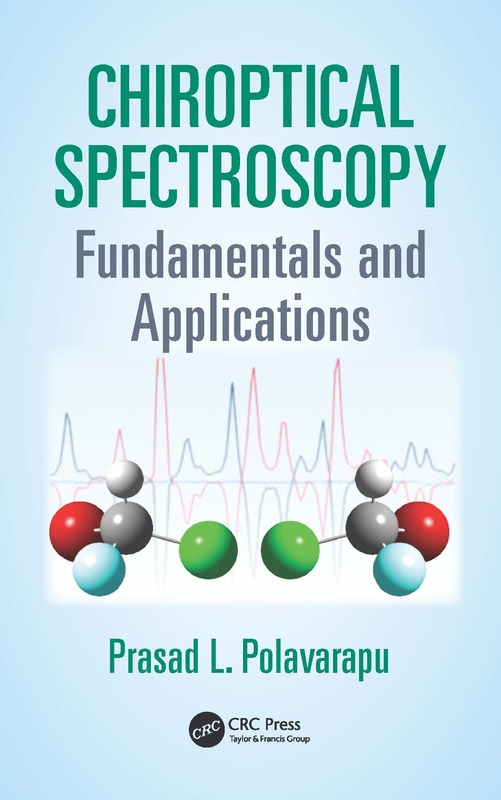 Vijay Raghavan, Cody L. Covington and Prasad L. Polavarapu, Journal of Molecular Spectroscopy (2018). 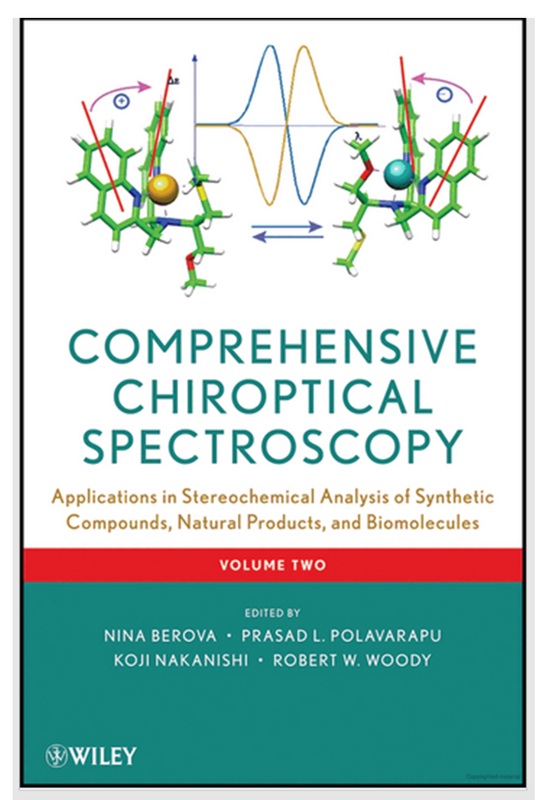 (R)‐Metacycloprodigiosin‐HCl: Chiroptical properties and structure. Daniela Peixoto Elisabete P. Ferreira Ana M. Lourenço Jordan L. Johnson Ana M. Lobo Prasad L. Polavarapu, Chirality (2018). 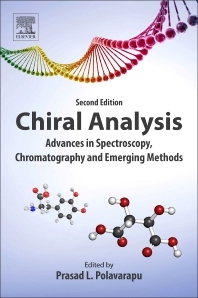 To Avoid Chasing Incorrect Chemical Structures of Chiral Compounds: Raman Optical Activity and Vibrational Circular Dichroism Spectroscopies. P. L. Polavarapu, C. L. Covington, V. Raghavan, ChemPhysChem, 18, 2459–2465 (2017). Asymmetric Sequential Cu-Catalyzed 1,6/1,4 Conjugate Additions of Hard Nucleophiles to Cyclic Dienones. Determination of Absolute Configurations and Origins of Enantioselectivity. C. Blons, M. S. T. Morin, T. E. Schmid, T. Vives, S. Colombel‐Rouen, O. Baslé, T. Reynaldo, C. L. Covington, S. Halbert, S. N. Cuskelly, P. V. Bernhardt, C. M. Williams, J. Crassous, P. L. Polavarapu, C. Crévisy, H. Gérard, M. Mauduit, Chemistry-A European Journal 23 (31), 7515-7525 (2017). 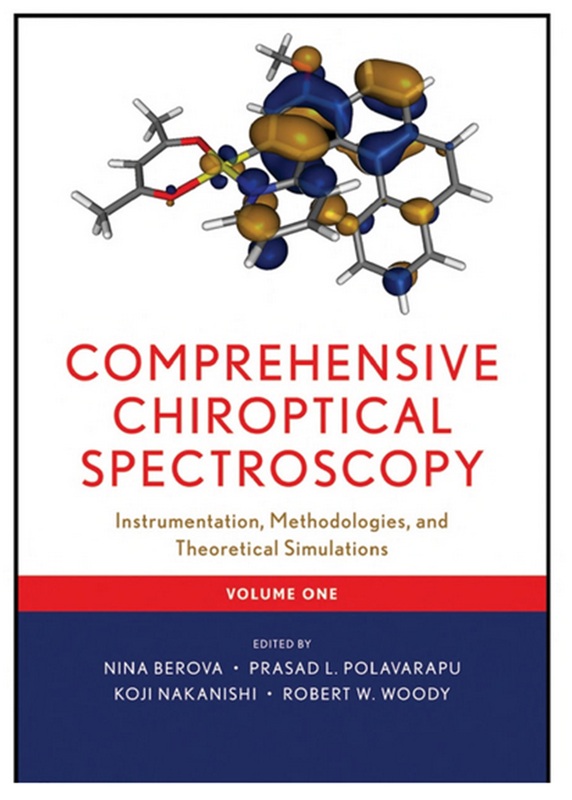 CDSpecTech: A single software suite for multiple chiroptical spectroscopic analyses, C. L. Covington, P. L. Polavarapu, Chirality 29 (5), 178-192 (2017). First room temperature chiral anionic liquid forming micelles and reverse micelles. V. Raghavan, P. L. Polavarapu, The Journal of Physical Chemistry B 121 (7), 1629-1639 (2017). 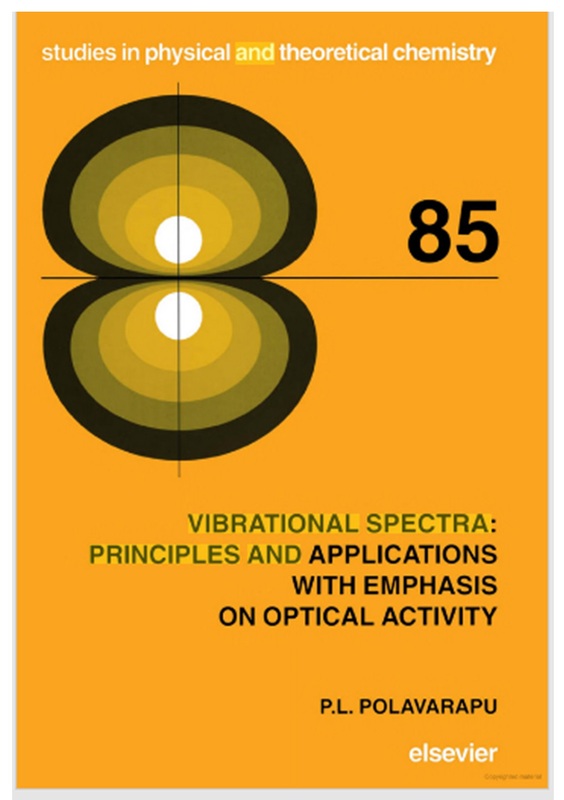 Vibrational Raman optical activity of bicyclic terpenes: comparison between experimental and calculated vibrational Raman, Raman optical activity, and dimensionless circular intensity difference spectra and their similarity analysis. P. L .Polavarapu, C. L .Covington, K. Chruszcz‐Lipska, G. Zajac, M. Baranska, Journal of Raman Spectroscopy 48 (2), 305-313 (2017). Configurationally stable chiral dithia‐bridged hetero  helicene radical cation: Electronic structure and absolute configuration. B. D. Gliemann, A. G. Petrovic, E. M. Zolnhofer, P. O. Dral, F.Hampel, G . Breitenbruch, P. Schulze, V. Raghavan, K. Meyer, P. L. Polavarapu, N. Berova, M. Kivala, Chemistry–An Asian Journal 12 (1), 31-35 (2017). Atropoisomerism in biflavones: The absolute configuration of (−)-agathisflavone v.ia chiroptical spectroscopy. C. L. Covington, F. M. S. Junior, J. H. S. Silva, R. M. Kuster, M. B. de Amorim, P. L. Polavarapu, Journal of Natural Products 79 (10), 2530-2537 (2016). Structure and Stereochemical Determination of Hypogeamicins from a Cave-Derived Actinomycete. D. K. Derewacz, C. R. McNees, G. Scalmani, C. L. Covington, G. Shanmugam, L. J. Marnett, P. L. Polavarapu, B. O. Bachmann, Journal of Natural Products 77 (8), 1759–1763 (2014). Atropisomeric Dihydroanthracenones as Inhibitors of Multiresistant Staphylococcus aureus. R. Bara, I. Zerfass, A. H. Aly, H. Goldbach-Gecke, V. Raghavan, P. Sass, A. Mandi, V. Wray, P. L. Polavarapu, A. Pretsch, Journal of Medicinal Chemistry 56 (8), 3257-3272 (2013). Unprecedented Relationship Between the Size of Spherical Chiral Micellar Aggregates and Their Specific Optical Rotations. R. Vijay, G. Baskar, A. B. Mandal, P. L. Polavarapu, Journal of Physical Chemistry A 117 (18), 3791-3797 (2013). Site-specific structure of A beta(25-35) peptide: Isotope-assisted vibrational circular dichroism study. G. Shanmugam, P. L. Polavarapu, Biochimica et Biophysica ACTA-Proteins and Proteomics 1834 (1), 308-316 (2013). Conformational analysis of amyloid precursor protein fragment containing amino acids 667-676, and the effect of D-Asp and iso-Asp substitution at Asp(672) residue. G. Shanmugam, P. L. Polavarapu, E. Lang, Z. Majer, Journal of Structural Biology 177 (3), 621-629 (2012). Isotope-assisted vibrational circular dichroism investigations of amyloid beta peptide fragment, A beta (16-22). G. Shanmugam, P. L. Polavarapu, Journal of Structural Biology 176 (2), 212-219 (2011). Assignment and Stereocontrol of Hibarimicin Atropoisomers. I. M. Romaine, J. E. Hempel, G. Shanmugam, H. Hori, Y. Igarashi, P. L. Polavarapu, G. Sulikowski, Organic Letters 13 (17), 4538-4541 (2011). A single chiroptical spectroscopic method may not be able to establish the absolute configurations of diastereomers: Dimethylesters of hibiscus and garcinia acids. P. L. Polavarapu, E. A. Donahue, G. Shanmugam, G. Scalmani, E. K. Hawkins, C. Rizzo, I. Ibnusaud, G. Thomas, D. Habel and D. Sebastian, Journal of Physical Chemistry A 115, 5665-5673 (2011).